Comrade! Are you tired of decadent, capitalist head wear failing to preserve your precious proletariat ears? Fear not, for the state has generously provided you with these top of the line Ushanka, complete with the glorious insignia of our socialist Volk! These outstanding Ushanka hats feature the East German hammer insignia, and incredibly comfortable faux fur ear flaps. 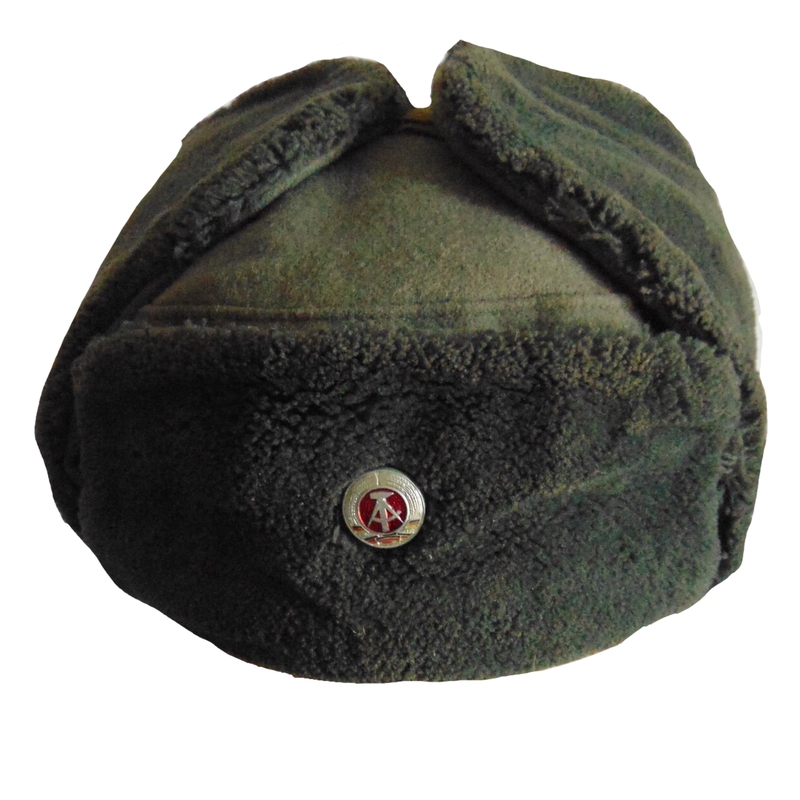 Probably some of the best Ushankas we have in stock, and at an absolute bargain. Grab 'em now, since the East Germans won't be needing them nowadays! All prices are in Canadian Dollars (CAD). 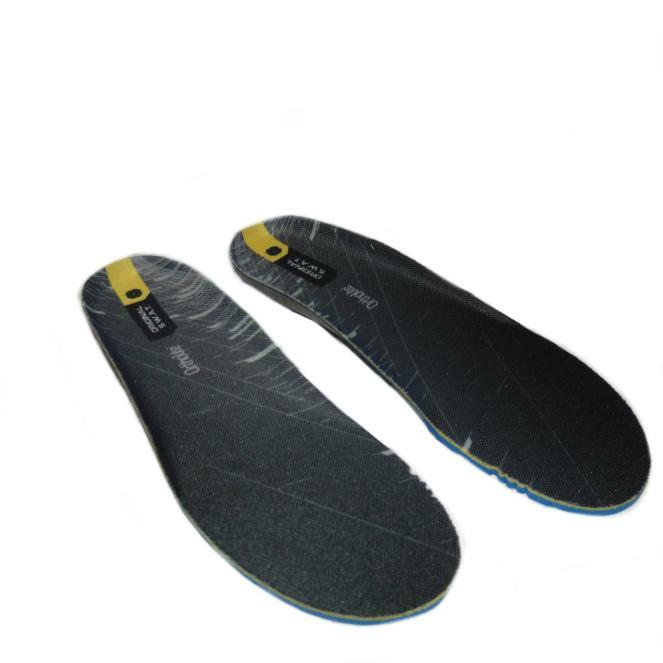 We ship internationally! Note: This item is in "Military Surplus Condition." Please refer to our Shipping and Returns Policy for more details. The hat is looks really cool, affordable, fits me well, is comfortable, and warm but sadly it came to me in pretty rough shape. The outer layer was partially separated from the faux fur which was easily fixed with a sewing kit but unfortunately there is burn damage that has melted a portion of the faux fur the size of a quarter on one of the ear flaps. The outer fabric is faded and is more grey then the green that is in the photo. The hat is still perfectly functional and I am happy to be able give it a better home than comrade Hans did! Copyright Fireforce Ventures. All Rights Reserved.